No TAV is a social movement set in the Susa Valley, near the city of Turin, in the North-West of Italy. This valley is the main gateway to Italy (Milan and Turin) from Paris. Since the beginning of the 90’s, a movement has developed against the construction of a new High Speed Railway ((Treno Alta Velocità) line that would cross the valley in order to link the city of Turin with the city of Lyon. This line is part of the Trans European Network (TEN), a European project of High Speed trains network divided into 11 “corridors” (the one concerning the valley is number 5, linking Lisbon to Kiev – at least hypothetically, since Portugal recently backed out from the project and other countries on its route are in a deep financial crisis). The opposition against this new line was triggered by the excessive presence of infrastructures in this already traffic-burdened mountain valley: one highway, two main roads, a major power line and a railway (on which a TGV line linking Milan to Paris – included Lyon – is operative since the end of the 80’s). The protest was born out of the most active part of the population, opposing yet another unnecessary development in the valley. Another factor that sparked the mobilization was the fear for the potential collateral human and environmental damages from the construction work of the new railway (asbestos and uranium). In the end of the 90’s, the movement began demonstrating in streets and squares, while also gaining the consensus of the majority of the valley’s population. In 2005, the movement stopped a construction site with mass demonstrations and highway blockades, by occupying the land and clashing with police. During the following five years, the Italian government tried to convince the administrators of the valley’s municipalities (supported by the movement) to change their position on the issue; albeit with no success. During the summer of 2011, the police evicted the movement from an occupied piece of land where the government and enterprises involved with the TAV-project planned to begin the construction works. The whole summer was marked by mass demonstrations and direct actions at the construction site. Since then, the Italian government has imposed an intense militarization of the construction site. 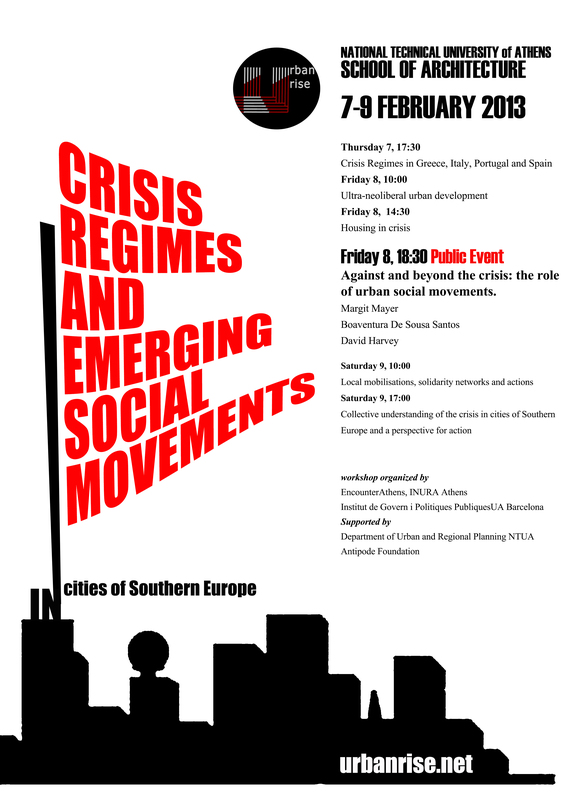 In the last few years, the movement has also gained support from outside the valley, becoming a point of reference for all those movements and subjects struggling against the European agenda of austerity. The movement does not only concern itself with the opposition to the TAV project, but also questions many other issues relevant to contemporary movements: Who decides? (Democracy), What kind of development? (Environment & Reproduction), Who pays? (Economy).